$3 Guinness pints is not a bad way to start St. Pat’s weekend. 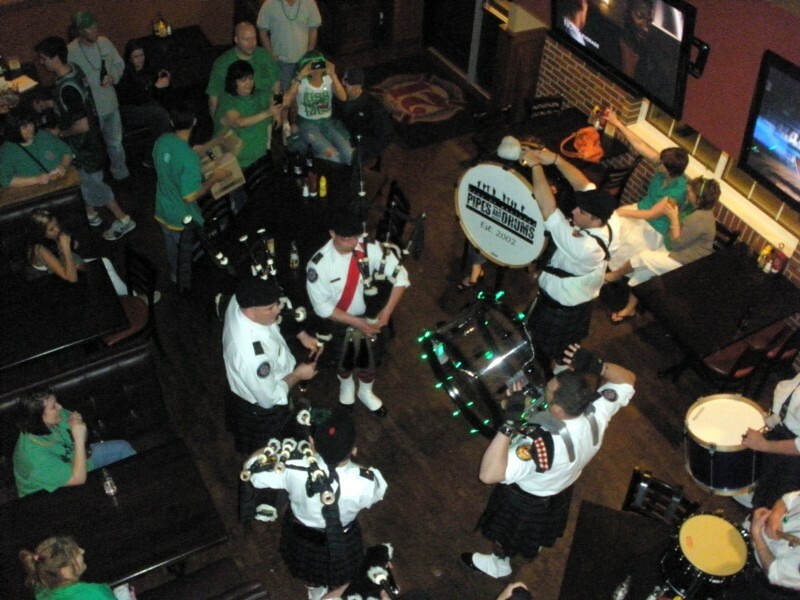 That would be T.J. Maloney’s Irish Pub in Merrillville on Friday night with the kilt-wearing band Highland Reign. I was surprised it was a legit pint. Usually those $3 Guinness deals means a small cup. So well done Maloney’s. Sigh, I missed Chicago for St. Pat’s but Crown Point on Saturday was the next best thing. The only city/town/whatever in Chicagoland that hosted a nighttime parade. The parade passed through the historic downtown square but it was just out of sight for me as I was perched on the patio bar of Zodiac Cafe and Lounge just north of the action. Guinness was either out of stock or missing so I did the asshat thing and drank a few green Miller Lite. Being my hands were always on a beer there wasn’t time for much camera action. 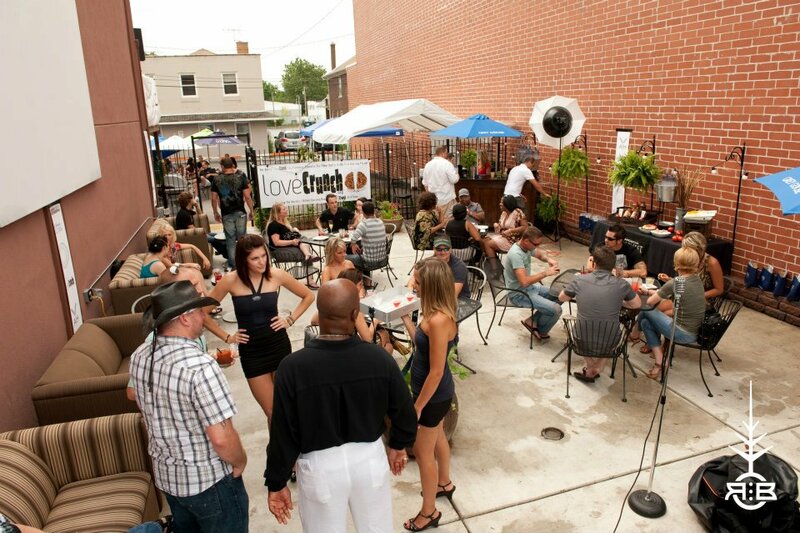 Hence this view of Zodiac’s patio from it’s Facebook page. Probably from last summer. See those legs in the pic? There were a lot of them at the parade. It’s the first time I can ever recall for St. Patrick’s in Chicagoland that I saw so many gals in short shorts and little dresses. Blame Credit the unbelievable 80 degree weather for that shite. After the parade it was time for a pub crawl, and if you’ve ever been to Crown Point you know there’s enough of them to choose from. We hit one of my favorites, Crown Brewing, which had about a dozen of its concoctions on tap. Crowds were overflowing outside every pub. Station 21 was another stop. The Band of Brothers bagpipers were there, as they were doing their own musical crawl through town. Someone asked me over the weekend what my favorite U2 songs were.